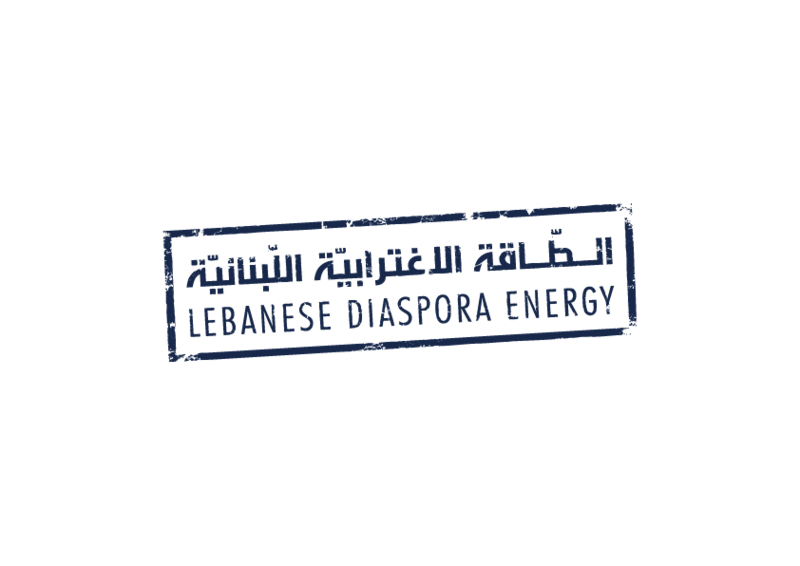 A draw was held on the 2nd of April for the first return ticket to Lebanon for those who applied to restore their Lebanese nationality. 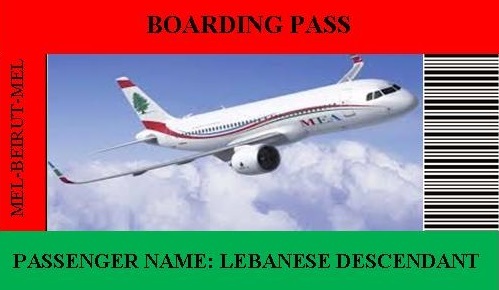 On April 2, 2019, a draw was held at the Consulate General of Lebanon in Melbourne for the first return ticket to Lebanon for those who submitted their citizenship applications since the prize was announced in October 2018. 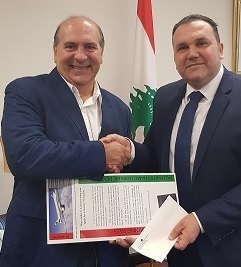 The ticket was won by Mr. Andrew Batrouney, who attended the offices of the Consulate General and received his prize from the Consul General Dr. Ziad Itani. 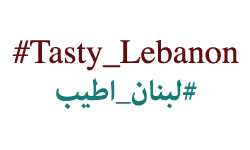 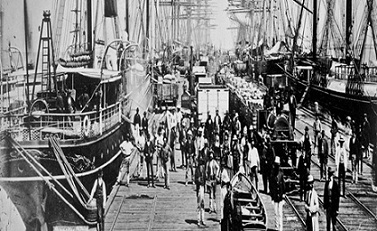 Win a free ticket to Lebanon when applying for a restoration of citizenship!